is the best there is! This thick, creamy balm sinks right into your thirsty skin and leaves a warm and intoxicating aroma. Oh, and don’t be afraid to don this luxurious lotion well into the cooler months. 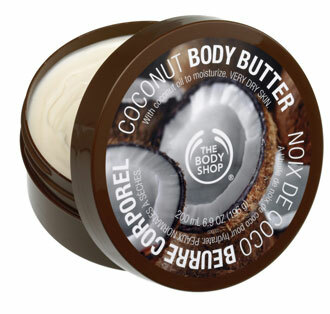 I love the idea of stretching out summertime for as long as possible and, luckily, coconut is the scent for all seasons! OMG OBSESSED! with for quite a while.